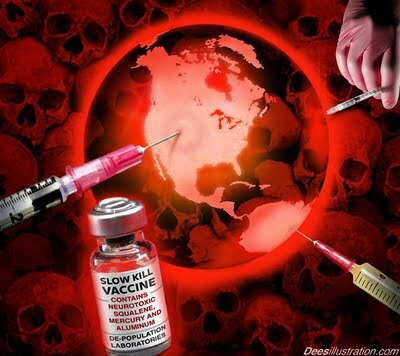 (NaturalNews) The federal government has been publicly denying any link between autism and vaccines for over two decades, while it has quietly been paying out damages for vaccine injury to children with autism, a study released May 10th shows. The study underscores the need for Congressional hearings and independent scientific research into the connection between autism and vaccines (http://www.news-medical.net/news/20…). 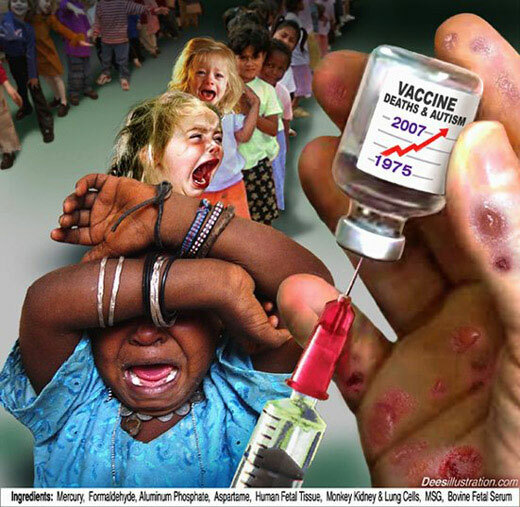 The federal government’s Vaccine Injury Compensation Program was created in 1989 to act as a “no fault” taxpayer-funded alternative for those seeking compensation for proven vaccine injury. The new peer-reviewed study, published May 10th in the Pace Environmental Law Review, looked at cases of vaccine injury that have been monetarily compensated by the VICP. The study looked at 1300 cases of children with brain injury resulting from vaccines where the court’s records referenced autism, symptoms of autism or disorders commonly associated with autism — twenty-one cases outright stated “autism or autism-like symptoms” in the court records. The researchers then identified and contacted 150 of the families that were compensated to find out whether the children had autism. 62 of the families they contacted (greater than 40 percent of their sample) reported children with autism, for a total of 83 cases of autism. (http://www.prnewswire.com/news-rele…). 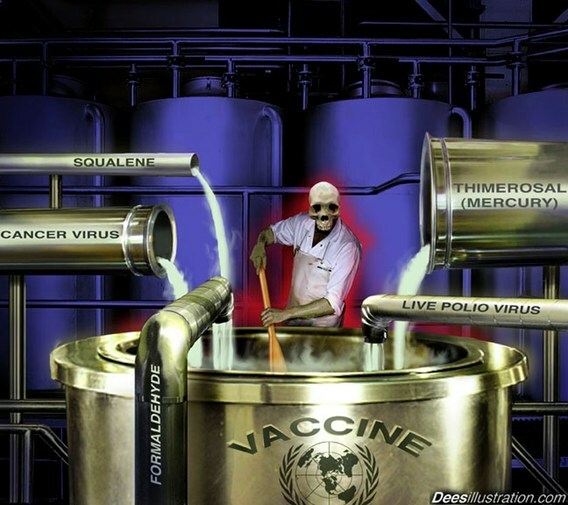 “What we did is we looked at the people who the government said are clearly vaccine injuries and awarded them compensation,” said Lou Conte, the vaccine compensation recipient who helped coordinate the study. Authors of the study called their preliminary findings “the tip of the iceberg,” during a press conference in Washington May 11th. Hundreds of autism cases have been settled quietly by the government, they say, while thousands more were probably never filed, according to News Medical. There are currently over 5,000 court cases pending that claim autism as a result of vaccine injury. (http://www.news-medical.net/news/20…). SafeMinds says the government has asserted that it “does not track” autism among the vaccine-injured. SafeMinds is a nonprofit that aims to raise awareness, support research and focus attention on the growing evidence of a link between mercury and neurological disorders such as autism, attention deficit disorder and learning difficulties.